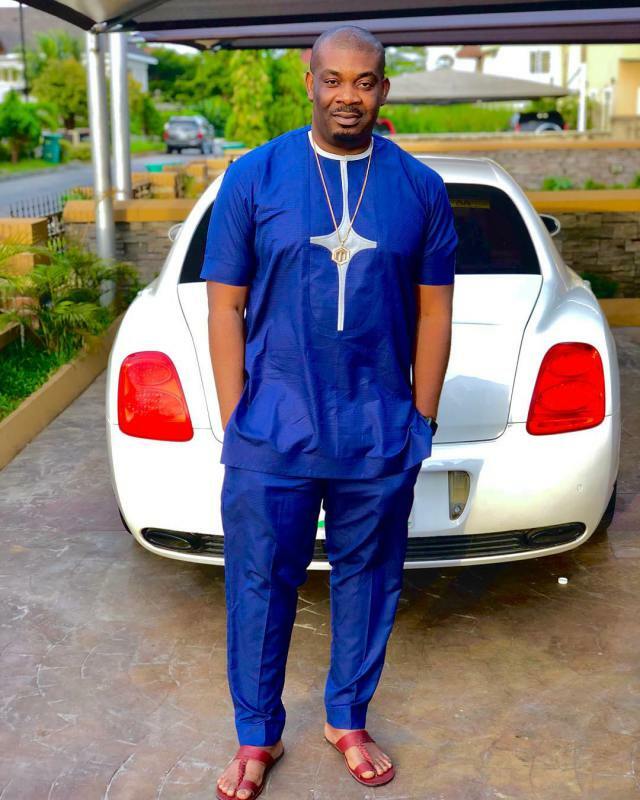 Don Jazzy may be getting married soon.. and the whole world will of course be happy for the Veteran Music Producer. The music producer has on social media been joking about his quest for a wife, and how he’s desperate to tie the knot too.. We all know of his obsession with Rihanna, and that of Linda Ikeji, who recently got engaged, pregnant. 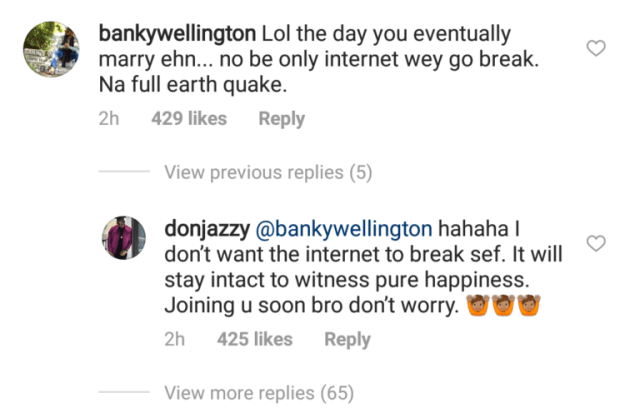 Though Jazzy has been insinuating that he is still and searching, but then, after a chat he had with Banky on Instagram, it may seem as though he has someone in mind to tie the knot with.